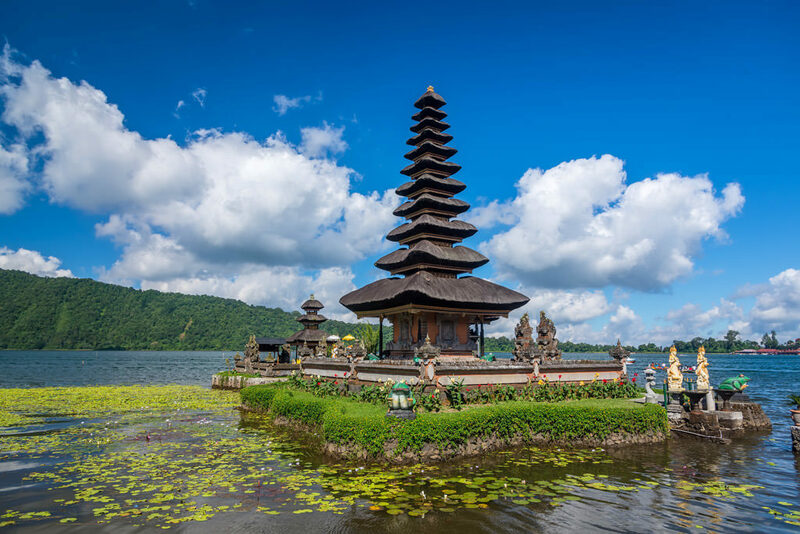 Bali is loaded with picturesque natural beauty you can’t find anywhere else in the world. It’s an amazing island in Indonesia, known for its iconic rice paddies, forested volcanic mountains, coral reefs and stunning beaches. It’s home to several religious temples such as Cliffside Uluwatu temple. Sanur, Seminyak and Nusa Dua are one of the most famous resorts in Bali, making it an ideal place to spend your free time. Also known as Pura Luhur, the Uluwatu Temple is situated in Bukit Peninsula, an island that houses Bali’s some of the best beaches and several good surfing spots. There’s no use if you don’t visit this great place whenever you visit Bali. That’s another temple attracting lots of tourists due to its majestic rock formation. It is one of the most popular religious sites known for its cultural and serenity significance. It’s really worth seeing! You can enjoy party at Kuta Beach to get the most out of your Bali Trip. You’ll find everything from neighborhood pubs and cafes to restaurants. Have something to add to this story? Please feel free to let us know your feedbacks using the comment section below. We really appreciate your feedbacks and love hearing back from you.